Remember when Wakefield Market looked like this? 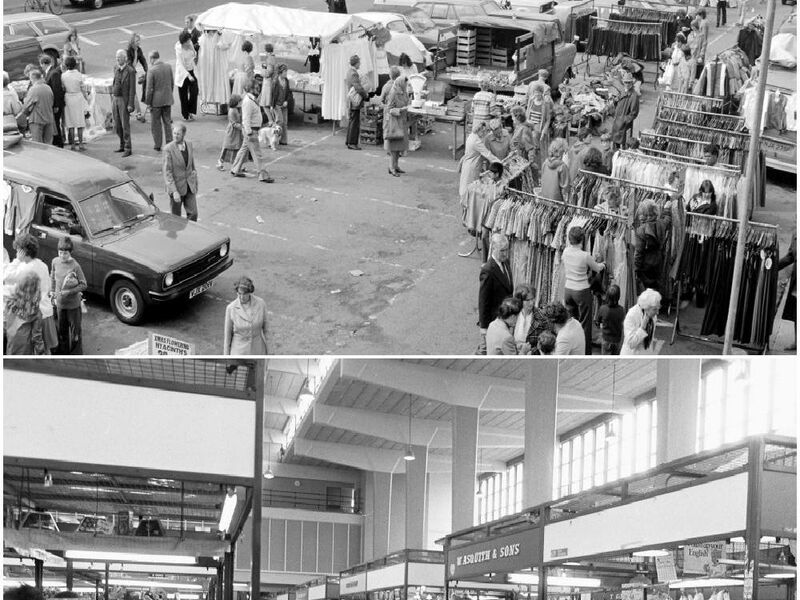 We've taken a look through our archives and come across these photos taken of Wakefield Market in 1979 and also a couple from around 1976 and 1980. Market Place, Wakefield, taken on September 3 1979. Another outdoor market snap where you could get everything from fruit and veg to clothes and ladies nighties. The indoor market c1980. Who remembers W Asquith and Sons? Who remembers walking around the market? Remember Discount Electrics seen here on the left?